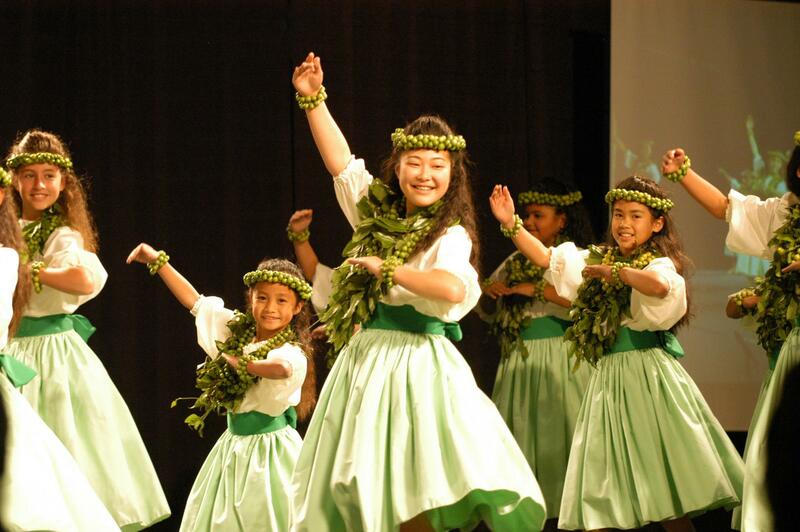 The Academy of Hawaiian Arts offers hula classes for keiki (children) age 3 and up. Classes for younger keiki (ages 3-6) are geared for beginners and younger students. 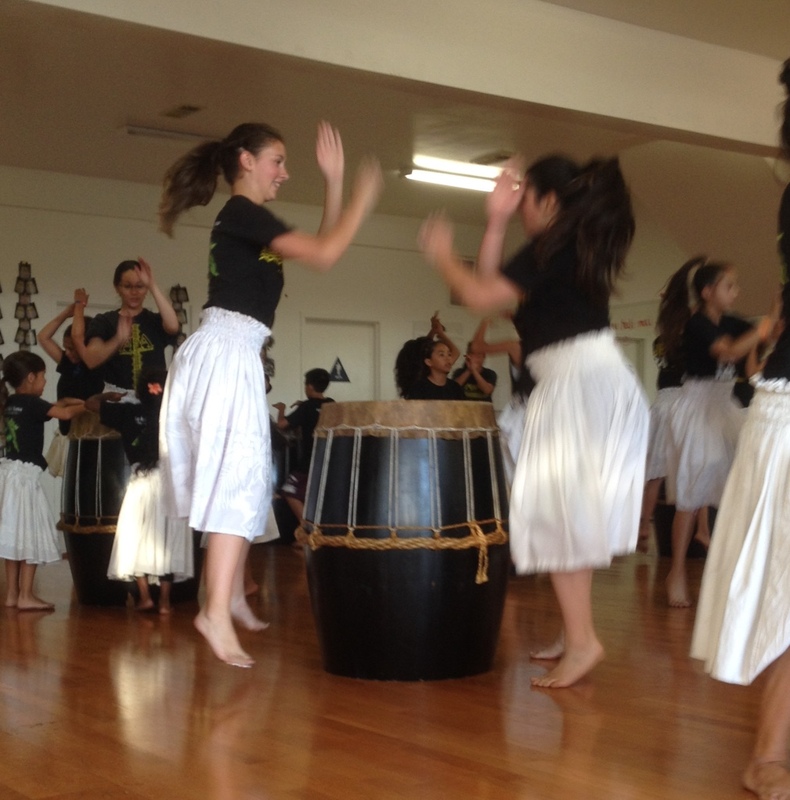 Activities include practice in Hawaiian language, chanting/singing, playful basics for footwork and hand motions. 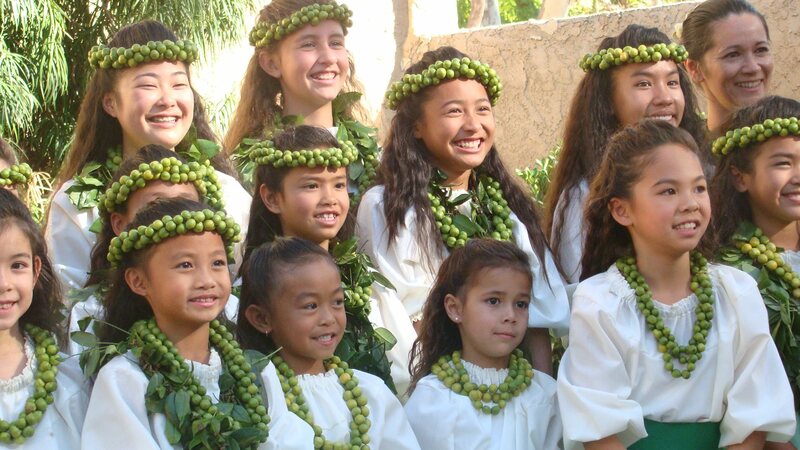 Hula classes for our older keiki (ages 7-12) focus on basics (footwork/hand motions), timing, integrating Hawaiian language and preparation for performances. 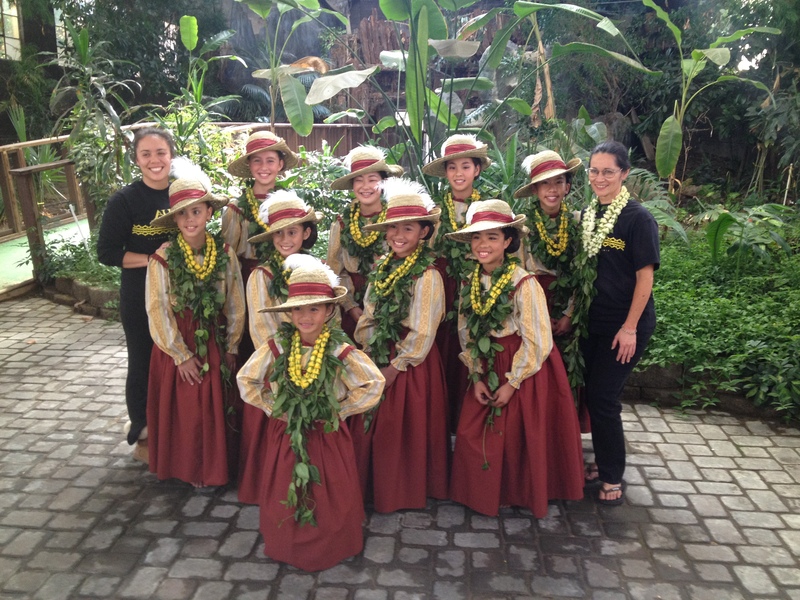 Keiki students of all ages learn Hawaiian culture, stories, and dance floor etiquette. 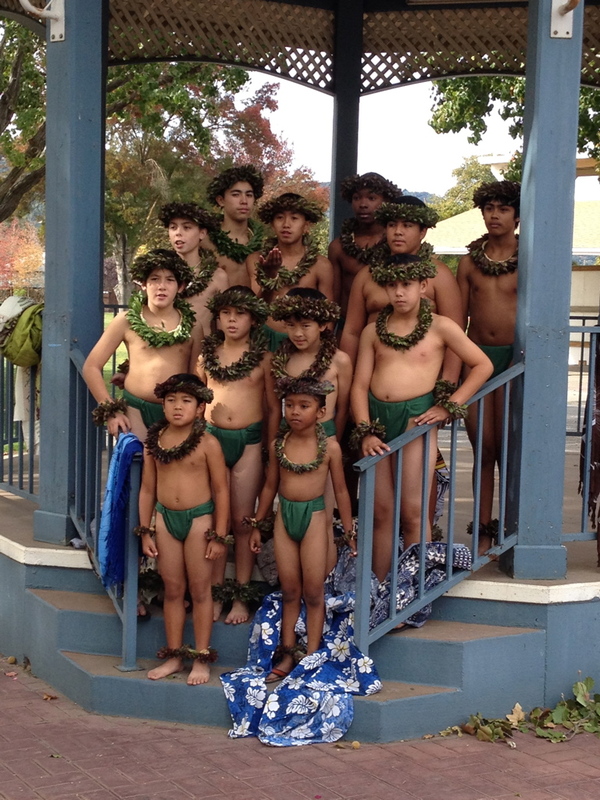 Email us at ihula@academyofhawaiianarts.org for more information about our keiki hula classes.